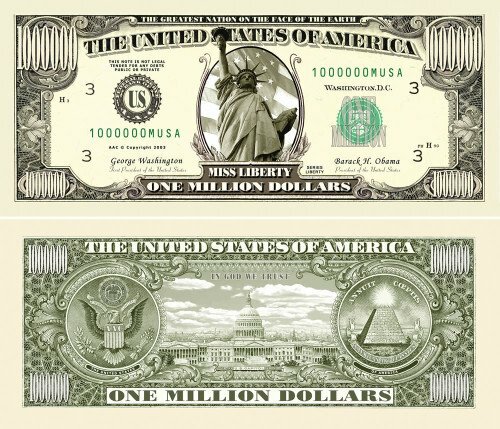 inspiring concepts behind why fake money should become part of your regular work routine! a great alternative to the mundane. styles and hundreds of individual bills. motivation for production and financial attainment when these bad boys are thrown around the workplace. is the traditional, novelty piece and it has been around for decades. are humorous, that are themed, that portray movies, cars, holidays, etc. We even have New Years bills too! Million help your company get excited and boost the atmosphere of work to one that every enjoys!